With one cutting head for all sheet thicknesses and an automatic nozzle changer, switching between materials and products is fast and easy for our Trumpf laser cutting machine. Whether you require one-off laser cut items or a larger batch, the machine is extremely cost effective and is able to handle sheet sizes of 3m x 1.5m. 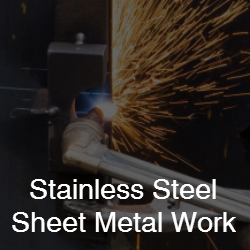 It is exceptional in thin sheet cutting as well as cutting stainless steel up to 15mm. The unique programming system of the Trumpf machine means that we are able to import various types of CAD formats, including Solidworks, which we currently use. This means that we can meet any of our customers’ particular product specifications and requirements. 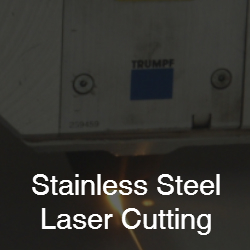 Our Trumpf 4kw flying optics laser cutting machine combines innovative technology with high laser power. It offers versatile and flexible laser cutting and high speed processing with an outstanding price to performance ratio. The use of nitrogen gas gives clean, hygienically cut, edges which many of our customers require, especially in the medical and pharmaceutical industries. Precision cutting which allows for cutting metals to complex or oddly shaped designs. From the food industry to environmental sectors, pharmaceutical to medical, we are able to supply high quality, exceptional stainless steel fabrications produced specifically for your needs. 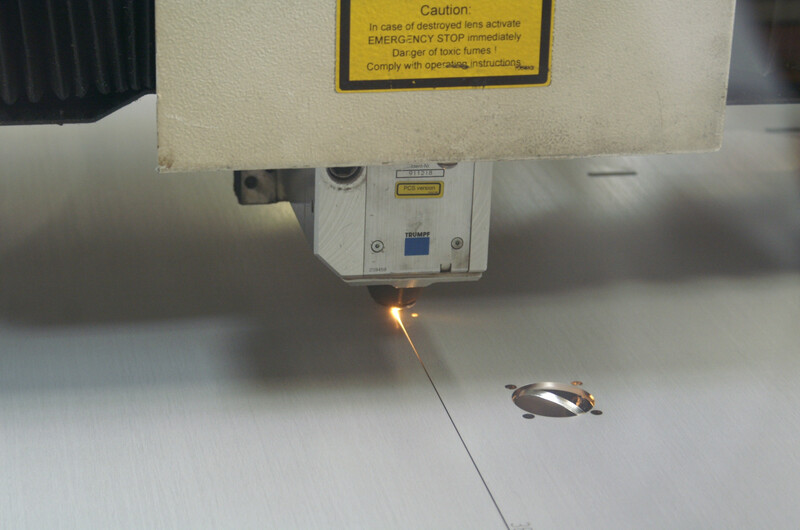 If you would like to know more about our innovative laser cutting technology or sheet metal fabrications in general, please do not hesitate to contact us at sales@chbarnett.co.uk or telephone us on 0121 773 5222. We can confidently state that we stand out from any other stainless steel fabrication company thanks to our ‘get it right first time’ philosophy. 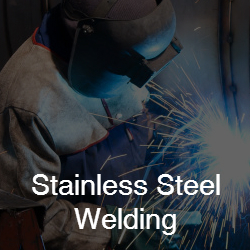 With stringent quality control procedures, accredited to ISO 9001: 2015, together with a team of skilled engineers who are experts in all aspects of stainless steel fabrication, we guarantee that all our products are made to our customers’ exact requirements at the time of asking. CH Barnett understands no two projects are alike. This is why we work with each customer to develop products to suit their needs. Our experience in almost every industry gives us great insight into what works and what doesn’t. This means that we can help you find a fabrication solution to solve any problem you may have. 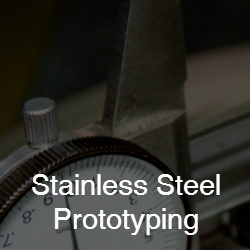 With a long tradition as a first-class stainless steel fabrication company, we pride ourselves in delivering only high quality, bespoke products made to our customers’ exact specifications. It doesn’t matter what the size of product or quantity required, you will receive the same great level of customer service and a product that is made to the highest of standards. 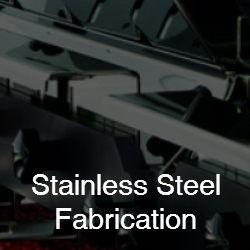 With all these reasons, it make sense to choose us as your preferred stainless steel fabrication company. To discover more about what we can do for you, please enter your details in the form at the top of the page and we will be only too happy to discuss your project with you.